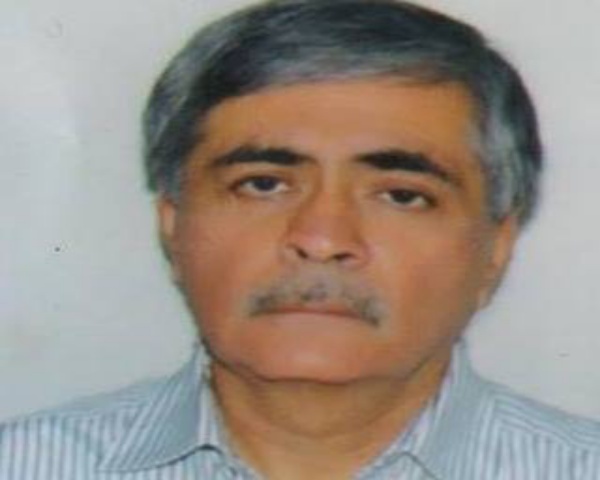 Former UK Prime Minister Gordon Brown has thanked an Indian-origin doctor for saving him from becoming blind. In his book named 'My Life, Our Time', Brown shared how he was left blind in one eye due to an accident when he was young. Brown was operated upon by Dr Hector Chawla and was saved from suffering from complete blindness. Dr Chawla was born in Sialkot in pre-Partition India to a Scottish mother and an Indian father. He is praised by Brown as a person with a lot of knowledge and a world expert on the retina. 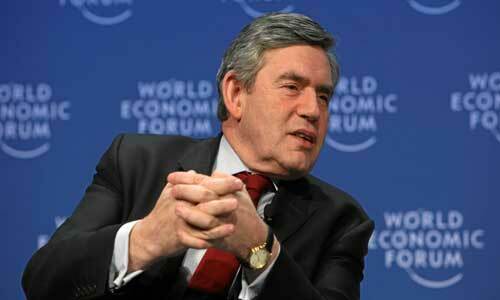 Gordon Brown was Prime Minister of the UK between 2007 and 2010.